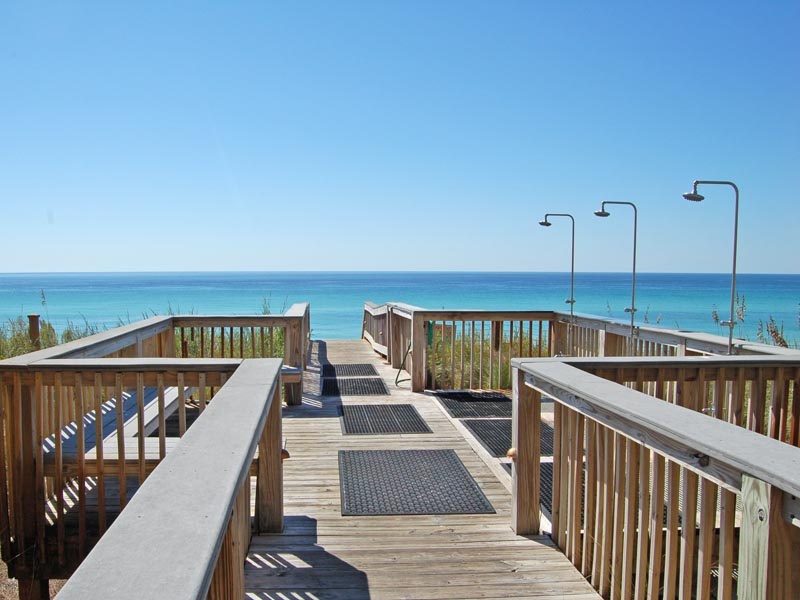 Plan a delightful beach vacation filled with the perfect combination of rest and adventure along the Gulf Coast. 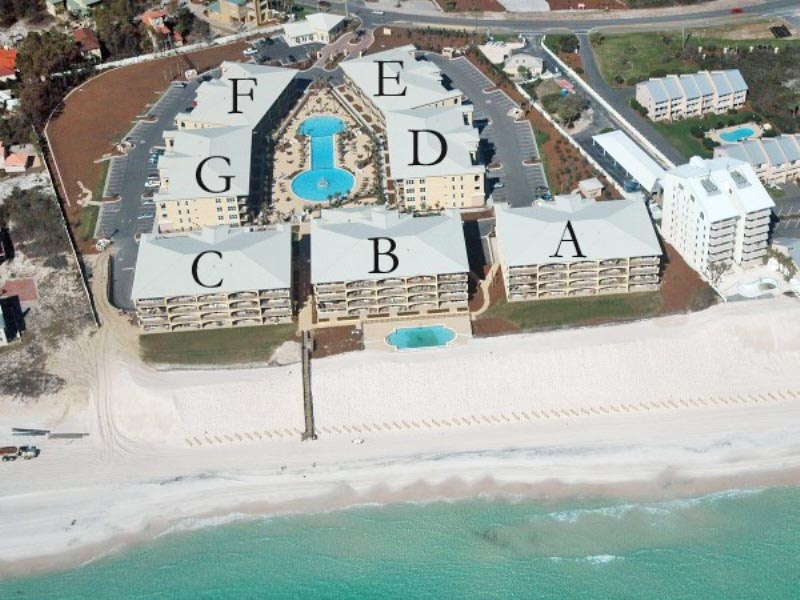 Choose Adagio 102E for your next 30A condo rental and enjoy upscale amenities. 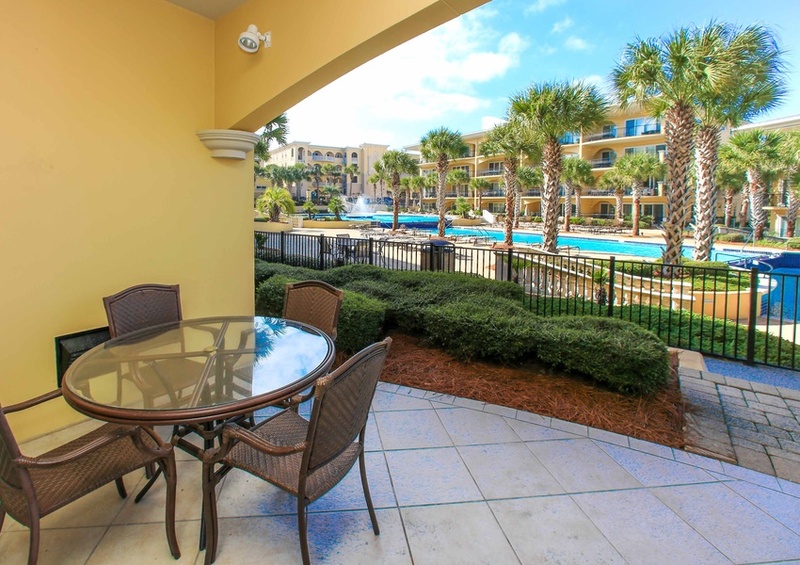 Spend time with your friends and family cooking meals in your fully equipped kitchen featuring stainless steel appliances and granite countertops. 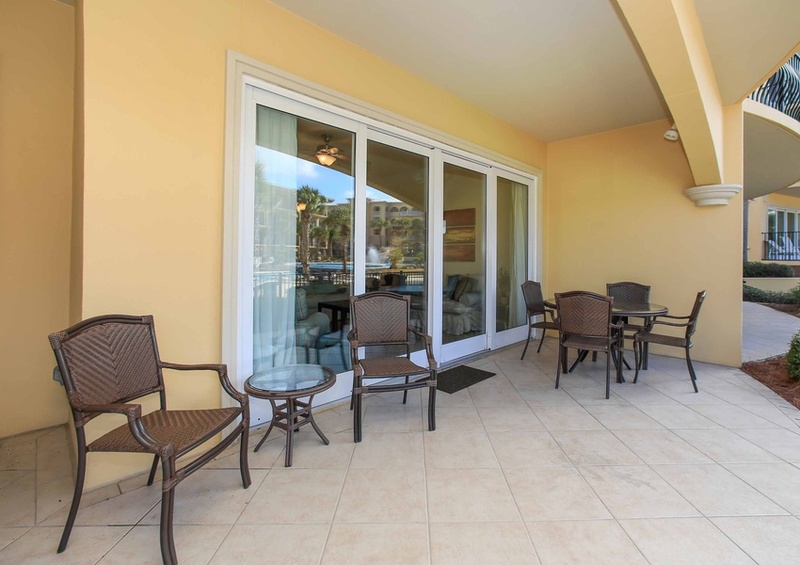 Dine at your large dining room table, or enjoy a light meal on your private patio while enjoying the beautiful beach scenery. In the evenings, kick back and watch the sunset while spending time with your friends and family. Unwind in your whirlpool tub in the master bathroom after a long day of exploring the coast. 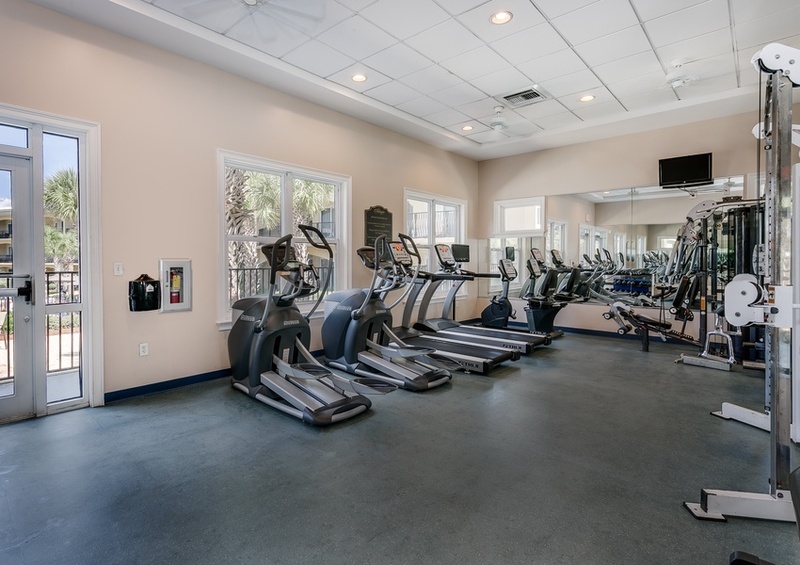 Delight in additional upscale amenities such as a walk-in shower, flat screen TVs and free WiFi. 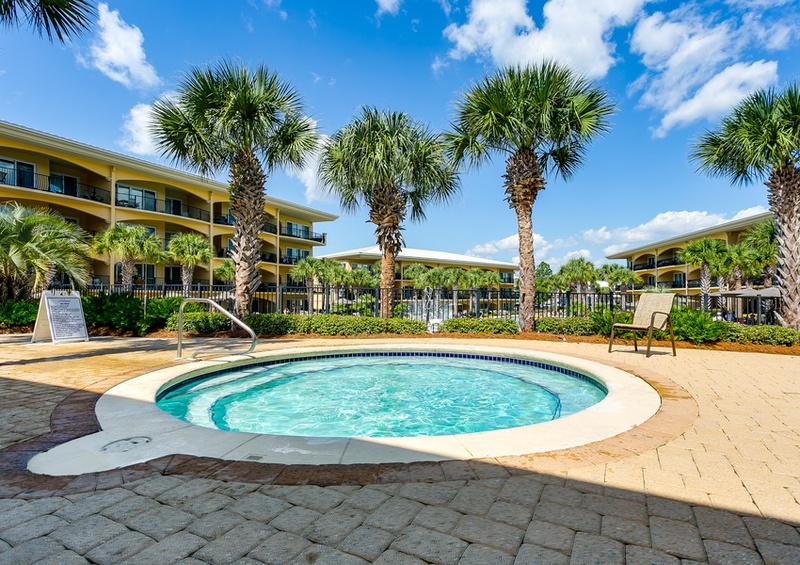 A washer and dryer can be found in your condo, allowing you to keep up with your laundry while you are away. 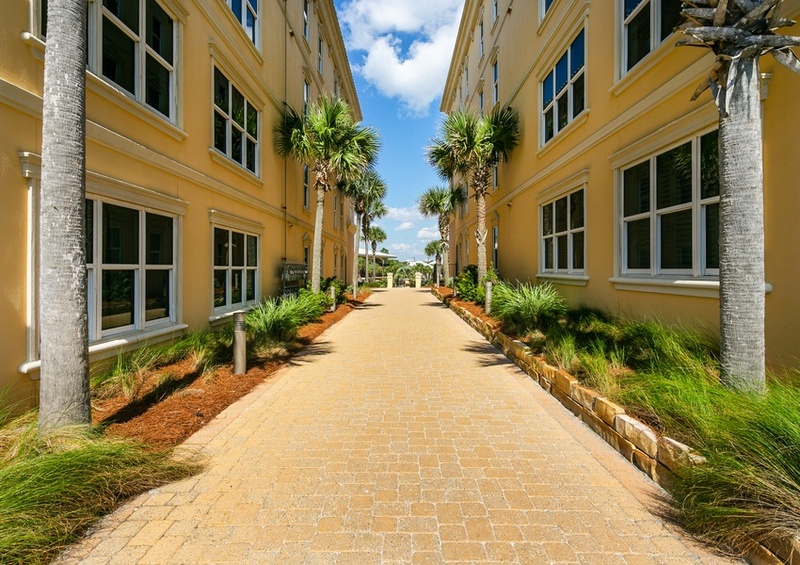 Walk down the private boardwalk and feel the warmth as you sink your feet into the soft, white sand. 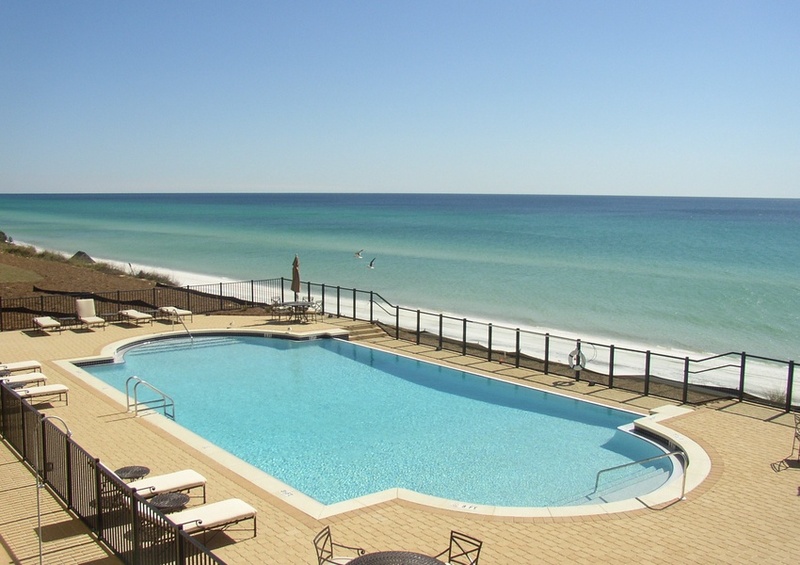 Soak up the warmth of the sun while you wade in the shallow water of the Gulf of Mexico. Enjoy complimentary in-season beach service, including two chairs and one umbrella, during your stay. Grab your snorkel and search for underwater life. 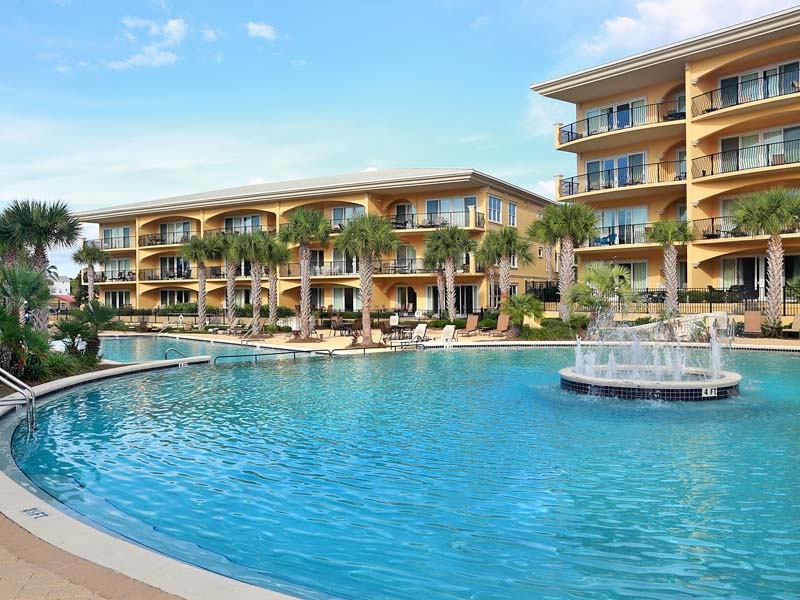 Contact our Southern Perks partners for exciting deals on rentals, dining, and attractions in the area. Rent a kayak or paddleboard and paddle along the calm, warm water. 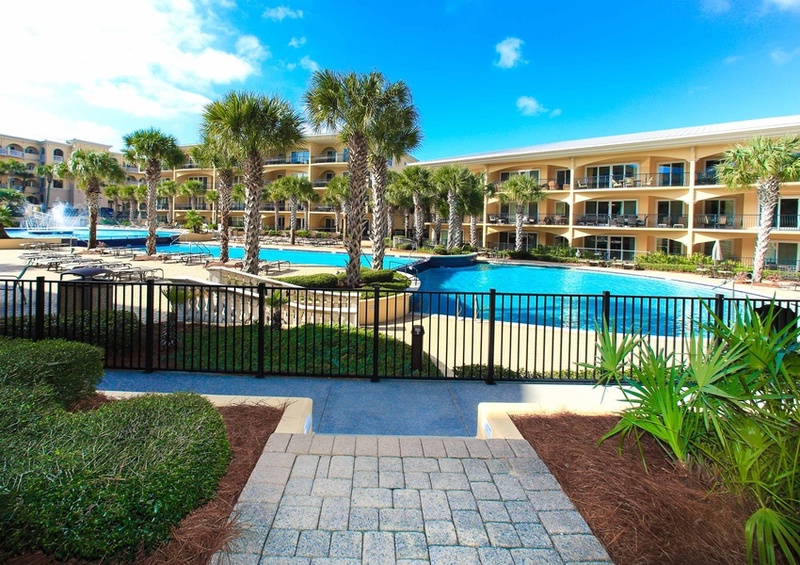 No matter what you choose to do during your getaway, you will be sure to enjoy yourself.